The product can be used with rated voltage 0.6/1kv or lower subway, hospital, shopping mall, locomotive, ships and warships, wind power, High-rise buildings, etc. It adopt copper core, LSOH polyolefin insulation. It has characteristic of halogen free, high flame resistance, temperature resistance, high grade, service life will exceed 60 years. 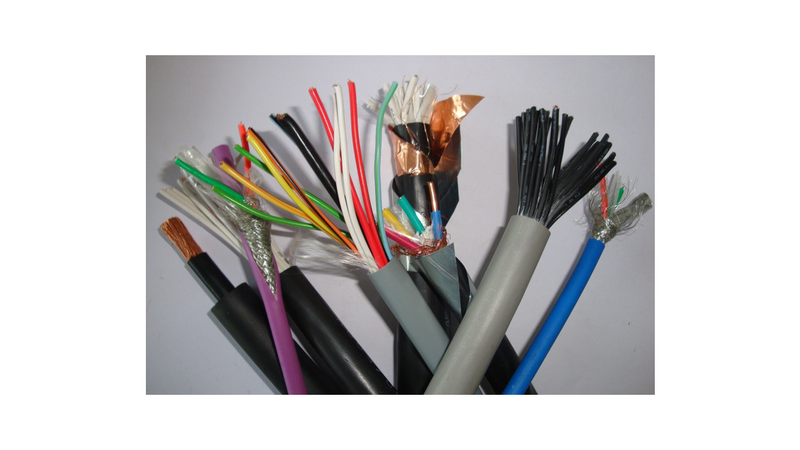 It is a new generation environment friendly type cable. Core number 0.6/1kV 1-5. Nominal cross section: 0.6/1kv 1.5mm²-630 mm². Core number 450/750V 1-6. Nominal cross section: 450/750V 0.75mm²-10mm².